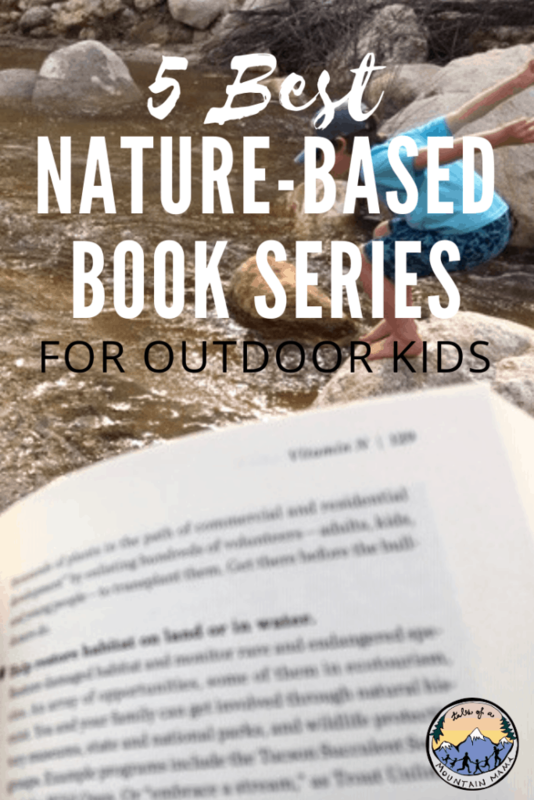 Nature based book series for kids! Stuck inside with the sniffles? Trails too muddy to hike? Cuddle up with one of these great reads and get some outdoor time, indoors! Note: These links are affiliates. 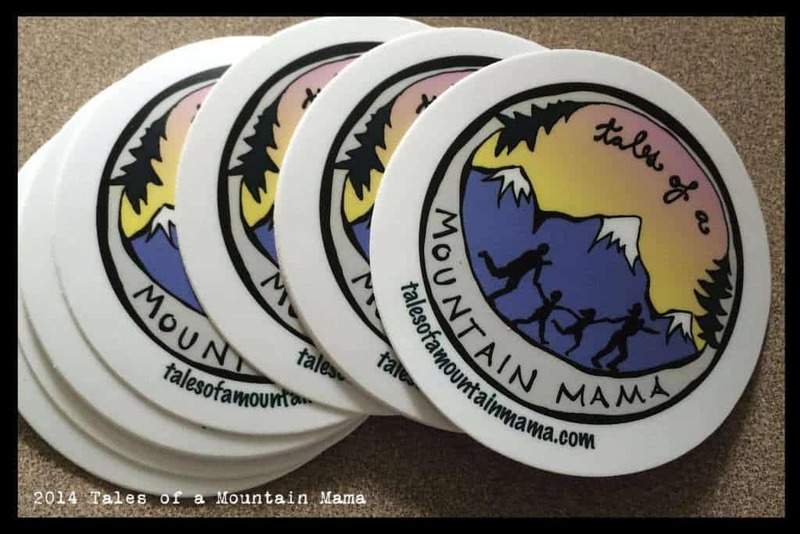 Thanks so much for clicking through them to purchase. It doesn’t cost you a dime and helps us out just a little bit! A great way to get your kiddos hooked on reading is to see what books spark their joy and curiosity and see if the author has written more in a similar fashion. Or find books on similar subjects. 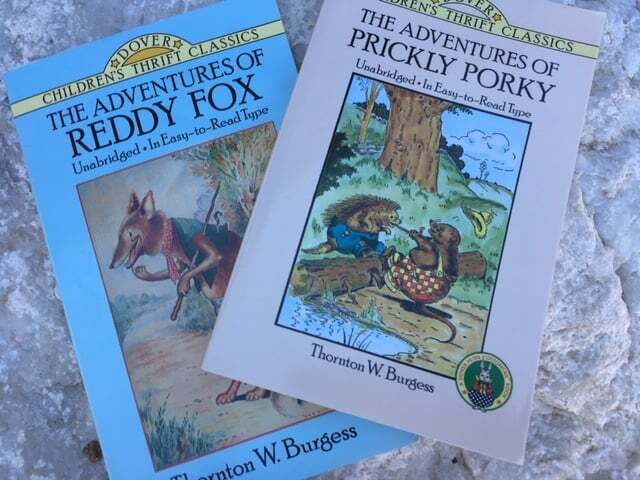 I had a vintage copy (1937) of “The Adventures of Prickly Porky” by Thornton Burgess on my shelves, and by chance my daughter picked it up, read it in one sitting, and loved it! I was delighted to find that there were 25 more in the series and each story has been just as great as that first one. The books I’ve recommended would be great to give as a gift to a child in your life. Some of the books listed are common and could be found in your local library, but others, like the Gerda Muller books, might have to be purchased, as they seem to be harder to find (but, oh-so-worth it!!). My six year old loves Crinkleroot. He asks for one on each trip to our library, and I’m happy to say yes. I lean as much as he does, and they are such great books. Perfect for wee ones 0-5 (but admittedly, the books are still well loved in my home despite the fact that my kids are 6 & 9). Wordless books are one of my most favorite ways to bond with little ones & expose them to rich descriptive vocabulary in an easy, natural way. 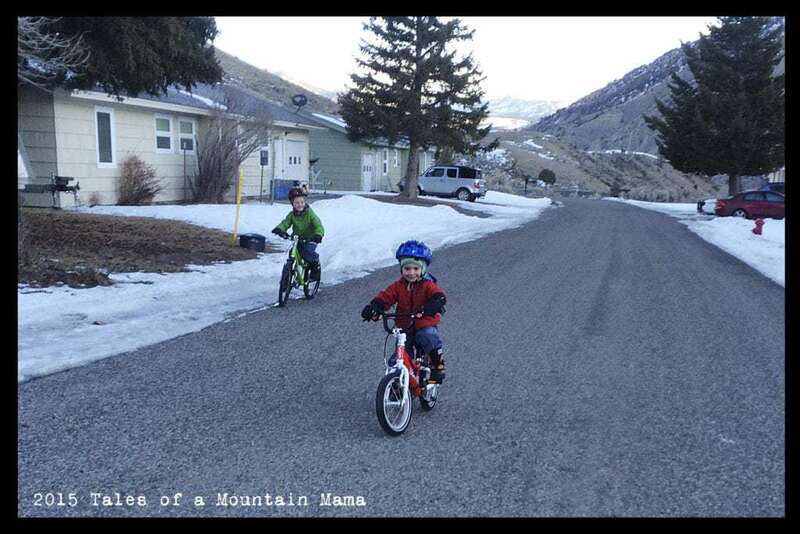 As the child gets older, they become a great conversational tool. First, they practice their language by pointing and listening as you name the object. Then, they point and name it, and later, they tell elaborate stories using the books as their inspiration! I’ve sat for hours with my kids as they point to each flower and talk about the lambs and count the apples in the trees, and tell me where the ponies are heading. These are the books you want with you on a long plane ride, or a rainy camping trip with lots of time in the tent. These books are great for kids from 4-8. “Learning to Ski with Mr Magee”, “Down to the Sea with Mr Magee”, “A Camping Spree with Mr Magee”. These books are full of bright, cheerful illustrations and humorous tales of outdoor adventures gone awry. The award winning is a fictional survival tale that will have your tween / teen itching to go outside and explore. A great read for 10+. 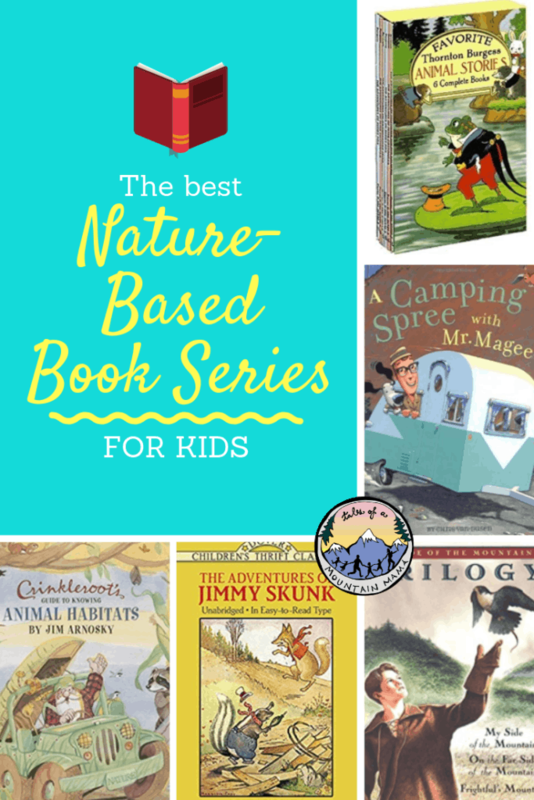 A great book series to give to an outdoor lover, or to a reluctant explorer in hopes of inspiring them! 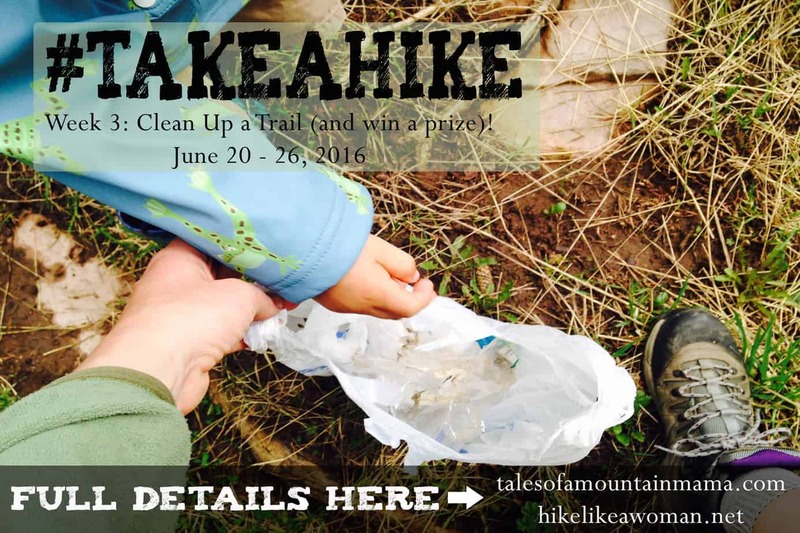 Would be great to pair with a whittling knife, compass, and a map of your local area. Thornton Burgess’s passion for nature & his love for living creatures makes the Animal Stories “Adventures of” chapter book series a delight to read. It’s a large collection of old fashioned tales perfect for kids. Our entire family loves the Thornton Burgess tales. I love to read them aloud around the campfire. We usually have to stay up way too late as the kids (and adults) ask for “just one more chapter”! 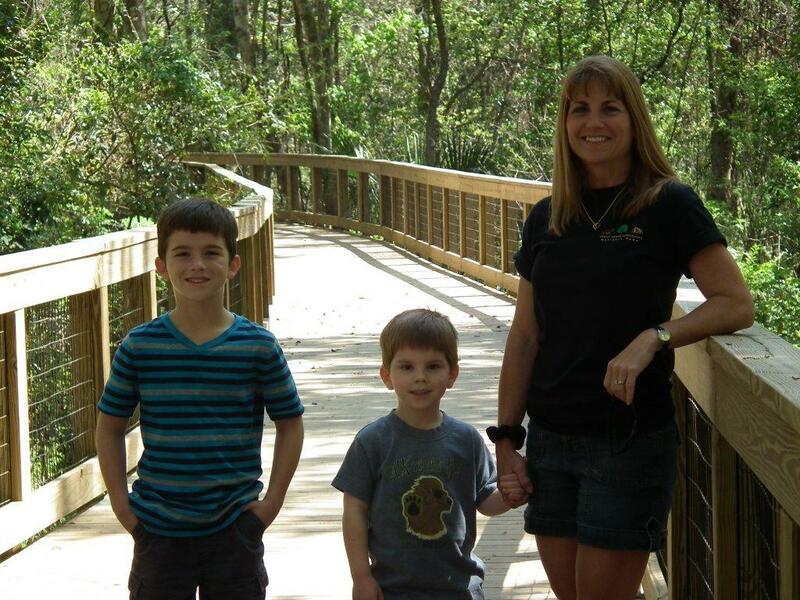 Valerie is a homeschooling mama of two dirt lovin’ kids, ages 6 & 8, & an old labrador retriever mix. 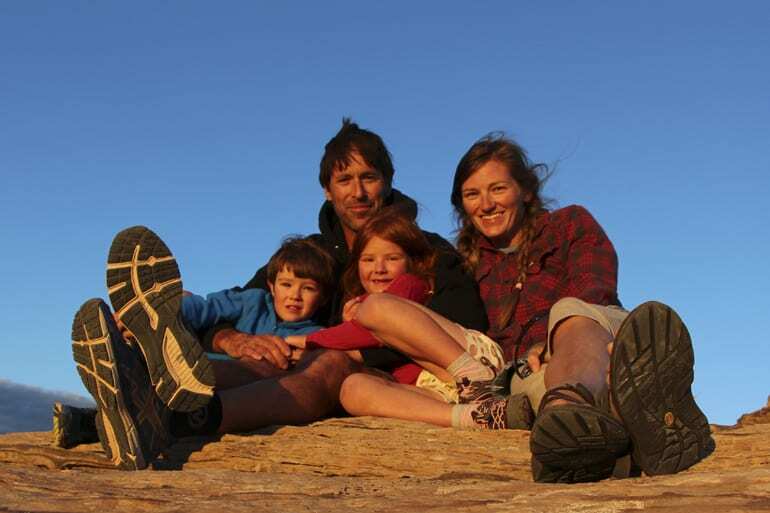 She loves spending time with her family outdoors & is a self-proclaimed bibliophile. 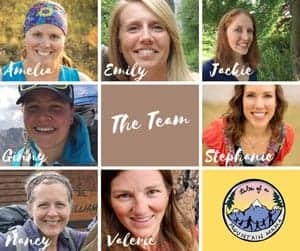 Valerie and her family can be found mountain biking, canyoneering & scooping sand in Utah; skiing and building snow forts in Colorado; hiking & hugging cactus in Arizona; and hunting for singletrack, tadpoles & breweries in Oregon.